Discover new trails with Dean's array of mountain bikes, from hardtail to softail to full-suspension endless options. 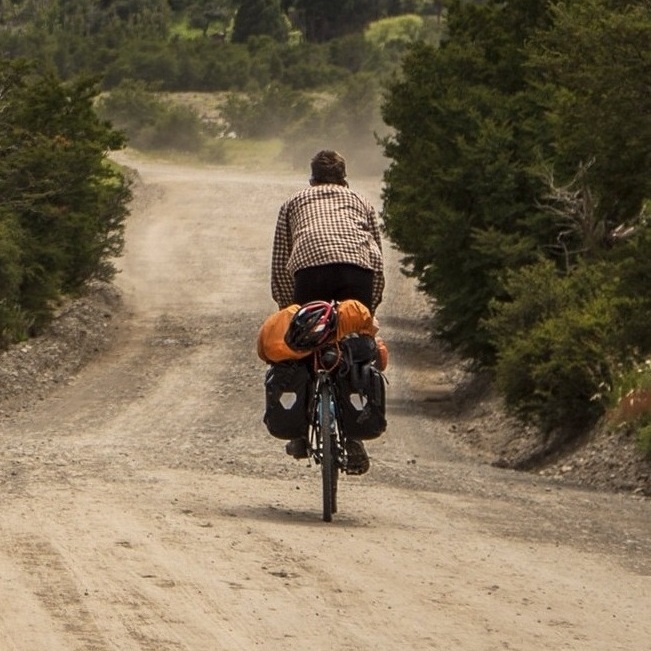 Realize new gains, from cyclocross racing to gravel roads, from professional competition to solitary adventures. 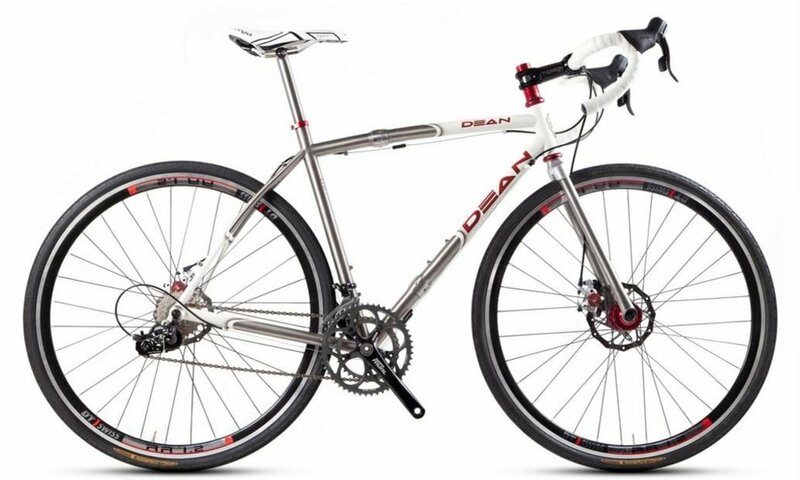 Explore new roads and trails with Dean's travel bikes, custom built with S&S couplers for unsurpassed performance. 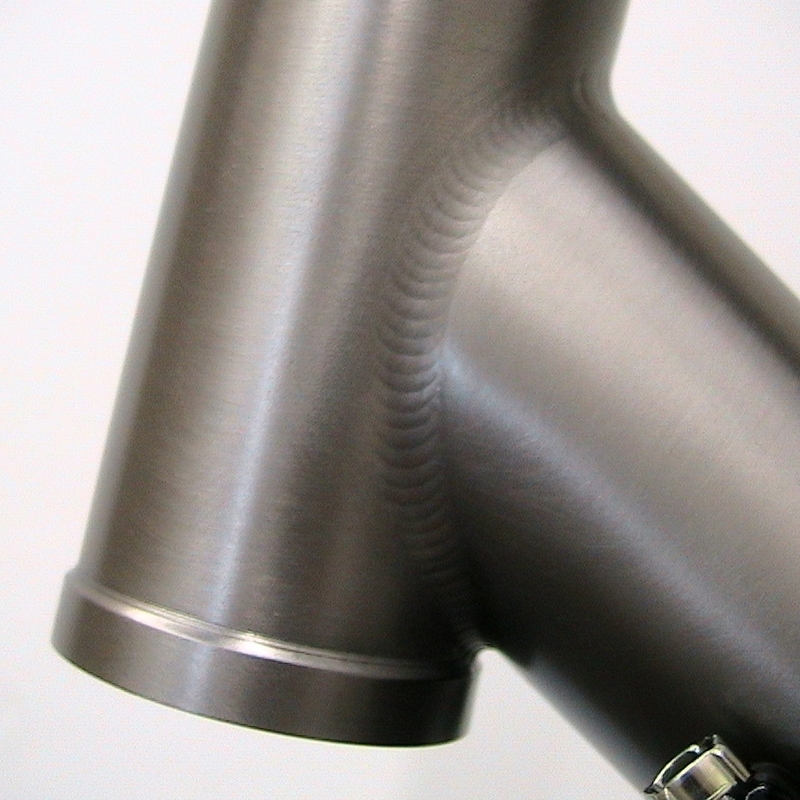 Appreciate new speeds with the lightest, strongest, and most reliable titanium bicycle, and experience exceptional quality. Dean Bikes has a decades old presence in Colorado's Front Range Region, building and racing bikes in Boulder County since 1989. This year, Dean is seeking individuals at every level to elevate the storied brand in the eyes of consumers. Whether you’re a national caliber racer or a weekend warrior, a mountain biker or a roadie, we’d love to hear from you. More than raw talent, we’re looking for men and woman, young and old, of varying backgrounds to highlight Dean on social media, and in their local cycling communities. Dean Bikes offers a variety of options by which you can customize your handmade frame, from curved tubes to S & S couplings to pannier racks and more. 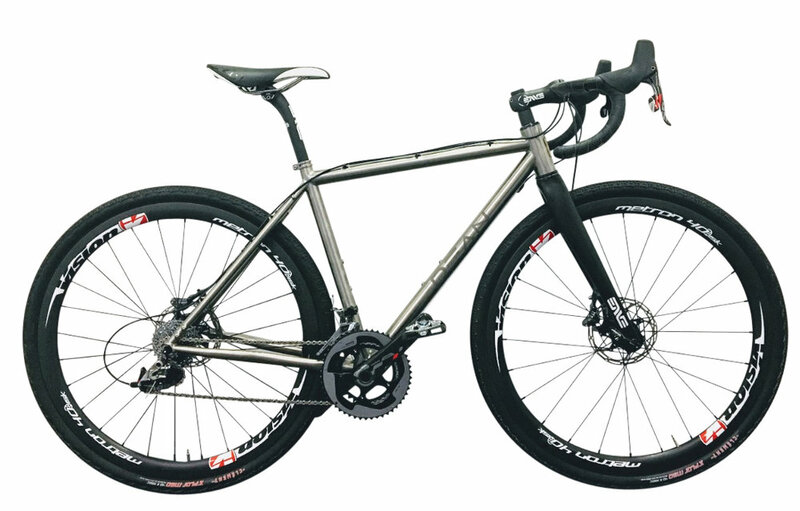 For instance, if you decided to build your cold-worked stress-relieved 3/2.5 aerospace titanium bike with Shimano's Dura-Ace 2 (DI-2) component group, and wish to route the cables inside the frame via a jetvent, Dean Bikes is happy to accommodate your request. At Dean Bikes, we understand a titanium bicycle represents an investment, and encourage you to visit our Boulder, CO showroom, where you can tour our onsite workshop. We take great pride in our meticulous workmanship, and are pleased to offer a glimpse into the framebuilding process, detailing the engineering behind our frames, including the decision to use only the finest US made tubestes. 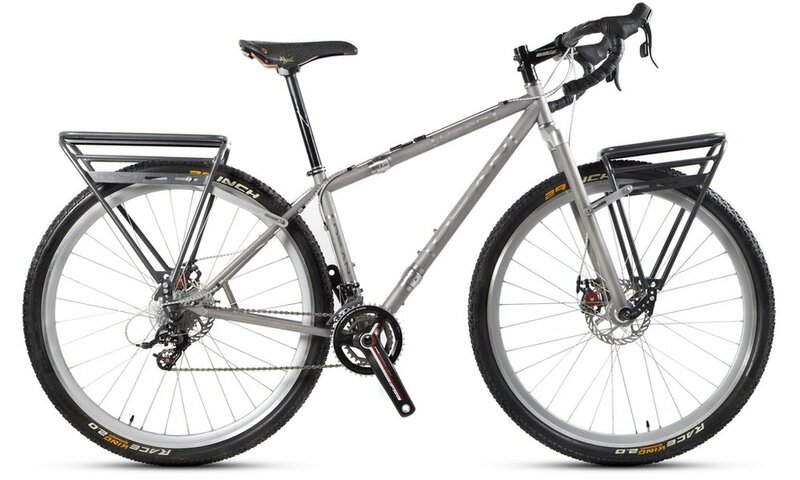 Dean Bikes is pleased to offer financing on its handmade titanium bicycles via First Mutual Financial. Choose from 0% for 6 Months or 14.99% for up to 5 Years. To learn more and or apply for financing with First Mutual, please click the button below, thank you.